Republican Arizona Rep. Trent Franks says that Robert Mueller is in “clear violation” of federal law prohibiting a special counsel from having a conflict of interest and therefore must immediately resign as special counsel overseeing the Russia investigation. “Bob Mueller is in clear violation of federal code and must resign to maintain the integrity of the investigation into alleged Russian ties. Those who worked under them have attested he and Jim Comey possess a close friendship, and they have delivered on-the-record statements effusing praise of one another,” said Franks. Mueller was Comey’s predecessor from 2001-2013 and, as reported by Fox News, has a well-documented close relationship with Comey. Other outlets including CNN have documented Comey and Mueller’s long-running history. 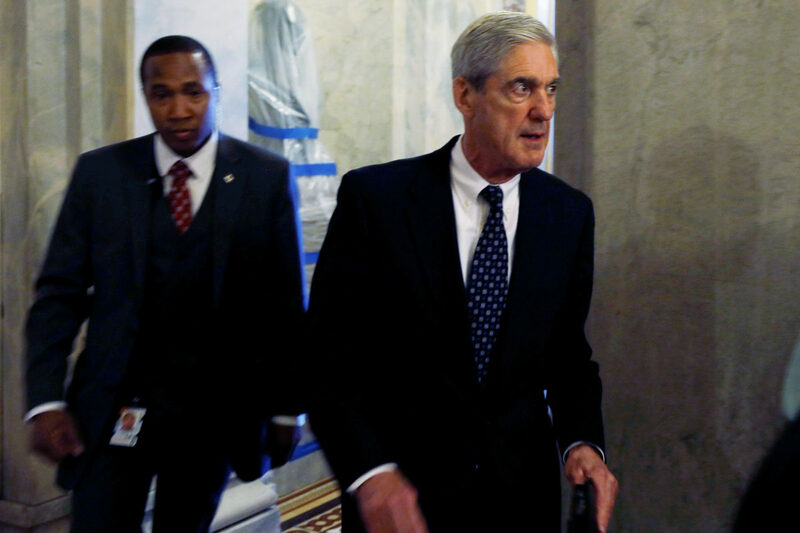 Comey once called Mueller “one of the finest people I’ve ever met.” An AP report on Comey and Mueller said they “served closely alongside each other in the Bush administration Justice Department” and “have spoken warmly of each other,” although it is disputed that the two are close friends. If Trump were to fire Mueller, he could expect certain pushback from both Democrats and Republicans in Congress.